Annalisa is a choreographer, performer and teaching artist based in Brooklyn. 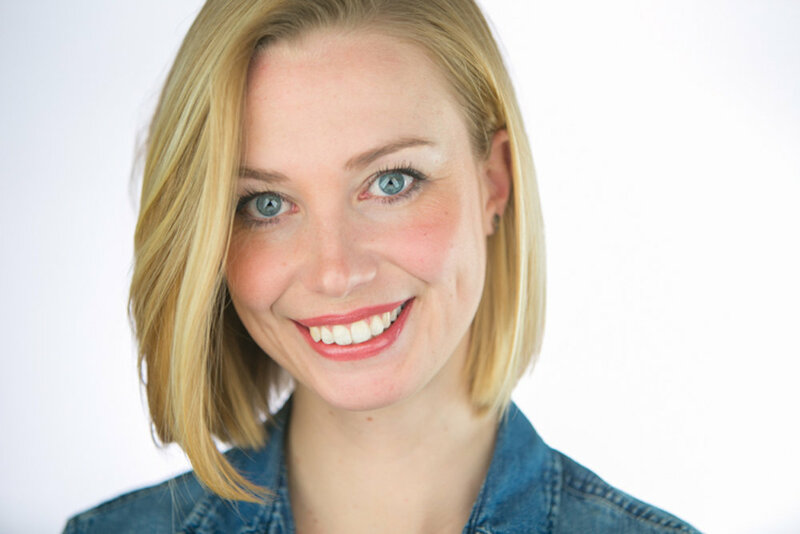 Annalisa is the co-artistic director of Current Harbor, a performance company creating original work with movement and sound; as well as the Production Director for NACHMO (National Choreography Month). In NYC, she has created and performed in new works at; BAM Fischer Hall, HERE, Dixon Place, The 14th Street Y, The WorkShop Theatre, Joe’s Pub, Brooklyn Arts Exchange, The Chain Theatre, The Tank, Under St. Marks, Mark Morris, The Actors Fund Arts Center and Triskelion. She has performed and choreographed at regional venues in Maine, Massachusetts and New Jersey. Recipient of Excellence in Acting & Choreography Awards from Drew University. As a teaching artist, Annalisa works for a number of institutions bringing dance and theater to New York City public Schools.